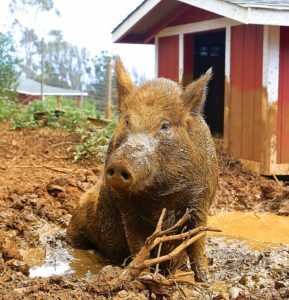 Why Do Pigs Love Mud Baths? 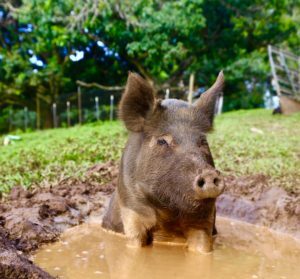 Pigs have no sweat glands, so they immerse themselves in mud baths to cool down their body temperatures. 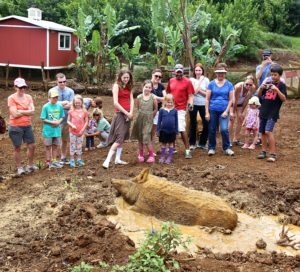 To prevent sunburn, pigs cover their skin with mud. 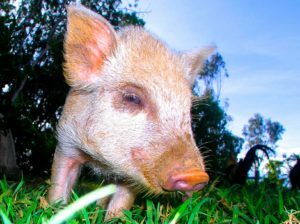 By coating themselves with mud, pigs stay free of parasites. 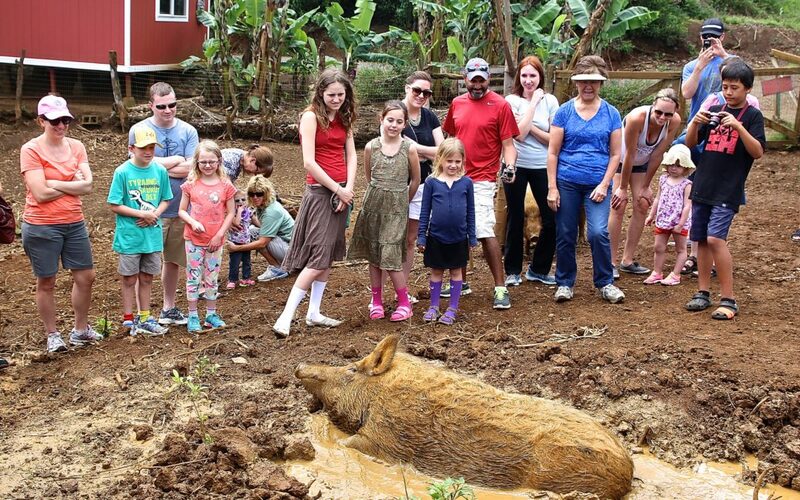 A fine day at the spa!